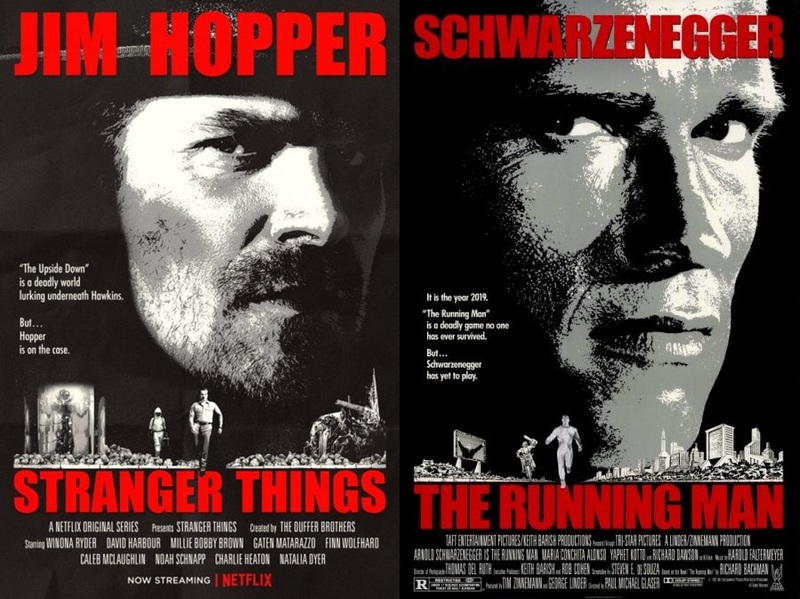 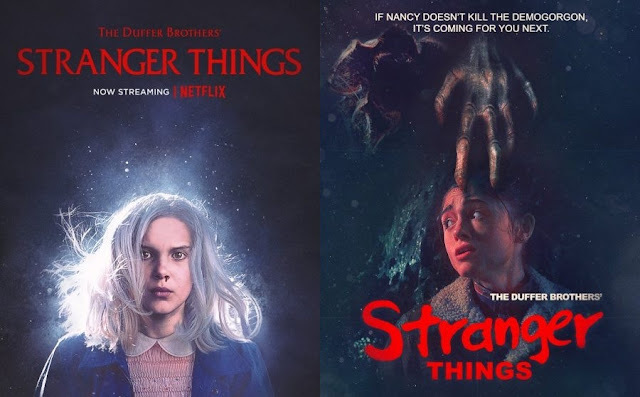 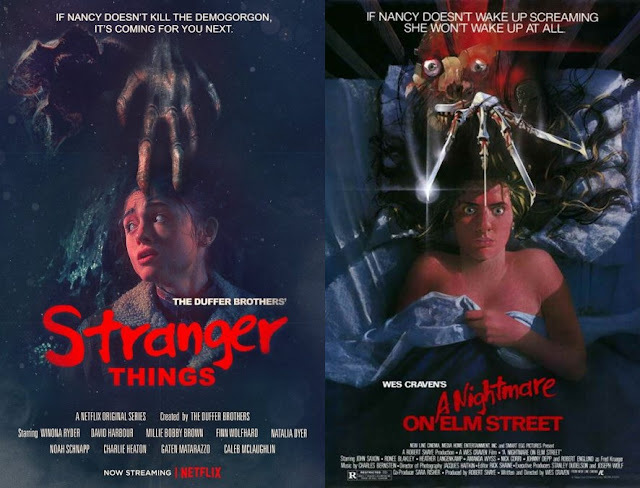 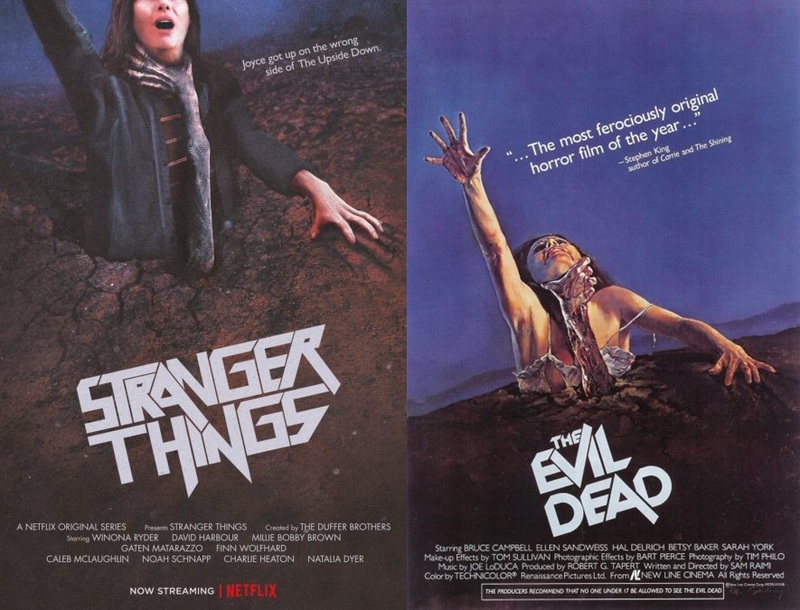 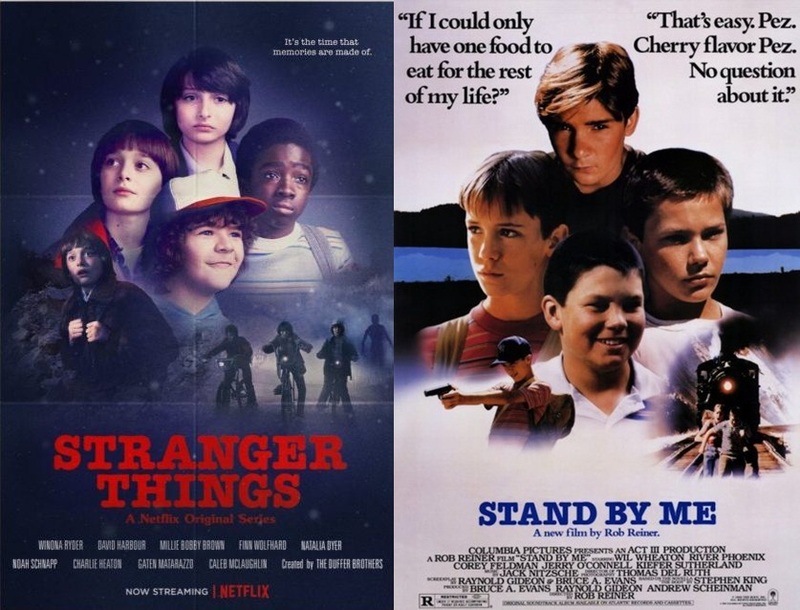 With the second season of “Stranger Things” drawing closer and closer, Netflix has been unleashing several posters which seem to be recaps of each episode from the first season. 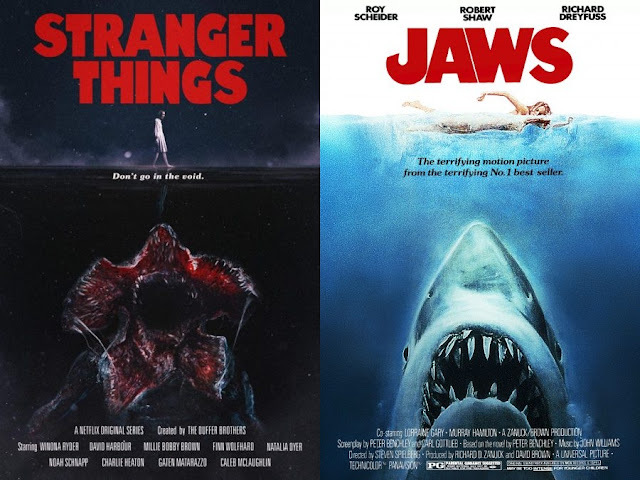 That’s not all, each of the poster pays homage to some of the most iconic films from the 70s and 80s, ranging from “Stand by Me”, to “Alien”, “A Nightmare on Elm Street”, and “Jaws”. 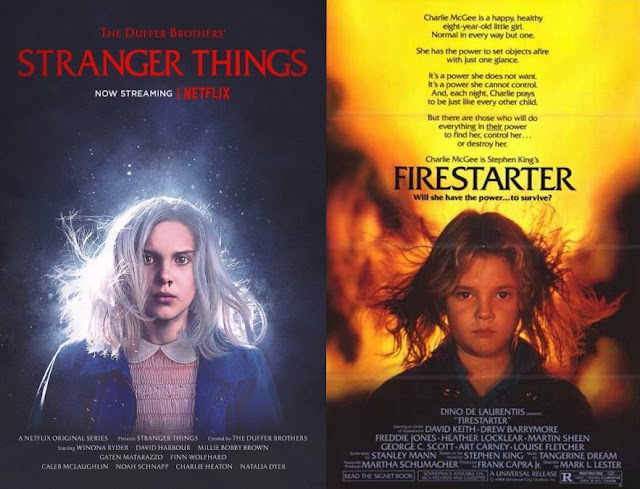 The series received a total of 18 nominations at the recent 69th Primetime Emmy Awards, including Outstanding Drama Series. However, it didn't win any of the major awards but instead took home five creative awards. 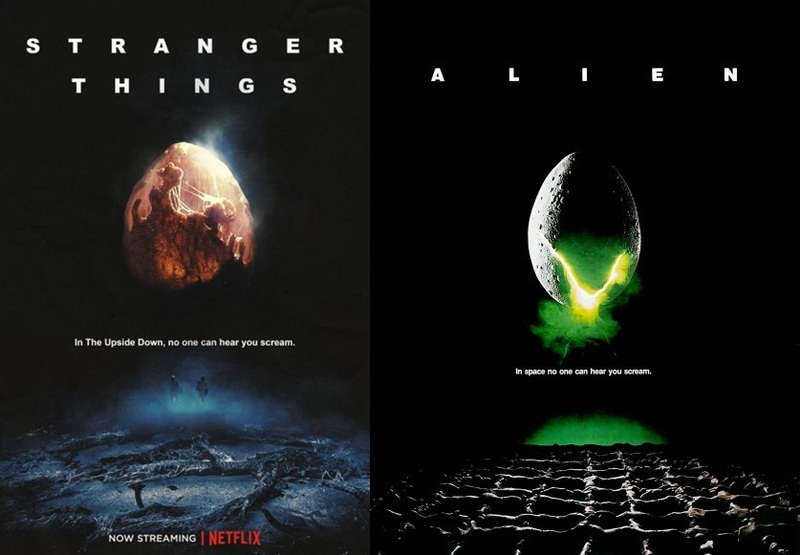 The second season of “Stranger Things” returns to Netflix on 27 October 2017, but first, check out the posters for some nostalgic delights!